Everyone talks about grit and what it takes to make a start up successful – and they are right. I am not going to add much to that discussion here today. Sometimes though it can be hard for others to see the struggle looking in from the outside and really understand it. Sending (slang for climbing) the Dawn wall is a graphical illustration of that struggle. I don’t climb much anymore. I used to climb – a lot. When I was at Stanford, I would often spend four days a week in Yosemite during the climbing season. I have been up the East face El Capitan and Northwest face Half Dome and others but I am very below average in terms of my climbing accomplishments in Yosemite. 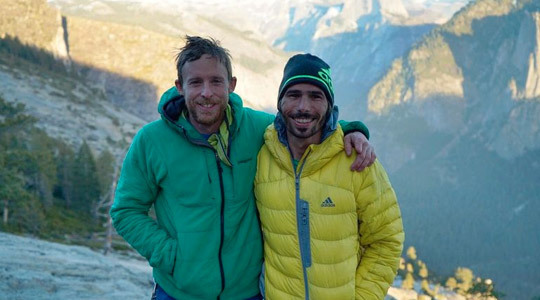 I didn’t have the physical ability and time – and certainly not the determination to do what Tommy Caldwell and Kevin Jorgeson have done. Their climb is worth calling out I think for those who may not appreciate how significant the achievement is in climbing. But even more important is that its an amazing story of perseverance and gritty determination. First of all, lets put it in context. The Dawn Wall (aka the Wall of the Early Morning Light) was first climbed in 1970 by Warren Harding – who was one of the original pioneers of big wall climbing in Yosemite. He used bolts, pitons, stovepipe legs (yes really) and whatever he could find to “aid” him in the climb – known as aid climbing. Harding had climbed El Capitan almost 20 years before … but the Dawn Wall has so few features (think cracks and seams) it took him 20 years to attempt it. Looking at it, the wall looks utterly impossible to climb by any means. Caldwell and Jorgenson did it without aid – free climbing the route and only using protection in the rock to prevent a deadly fall. The wall is 32 pitches (think of a pitch as roughly a rope length and how climbs are divided into sections) and ~3000 feet. Of the 32 pitches, only 13 of them are rated at less than 5.13 and seven of them are 5.14a or harder. 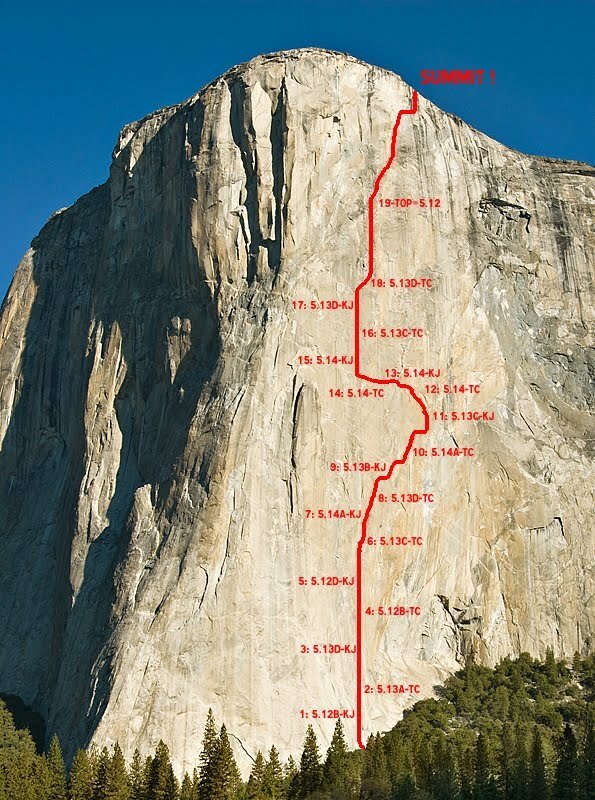 Anyone climbing 5.12 or better on Yosemite granite is in a very small club. I never got good enough to feel confident on 5.11 granite. Imagine climbing ledges and seams the size of dimes and nickels for 3000 feet. The climb I can think of that matches this accomplishment was the free ascent of the Salathe Wall in 1988 – also on El Capitan – by Todd Skinner and Paul Piana which was first climbed in 1961. 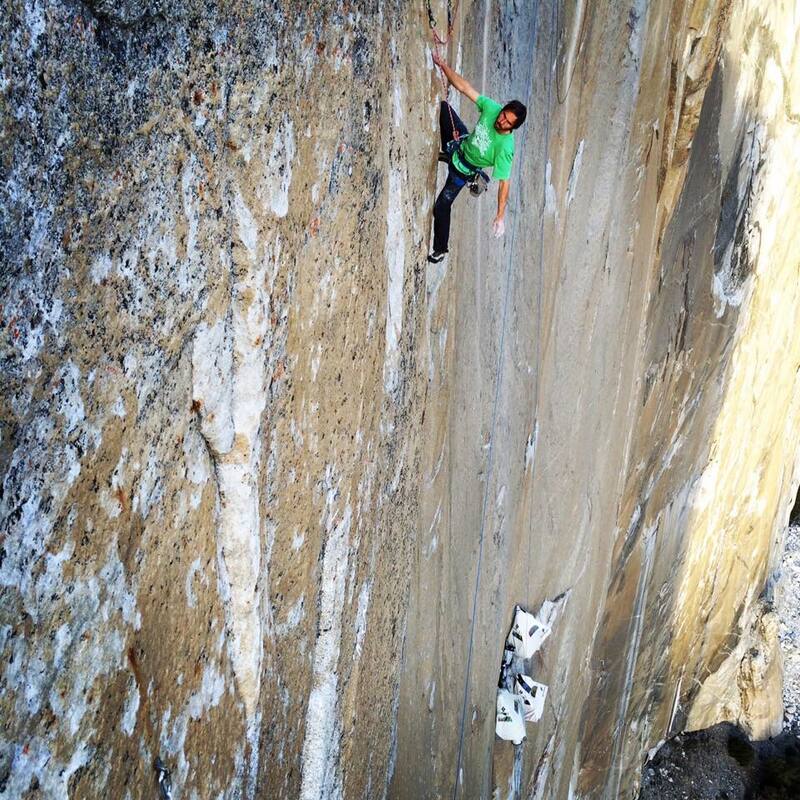 Free climbing the Dawn Wall is a huge event. So aside from the outright accomplishment which is incredible – is the story of determination – which I think is even better. It was not an easy won victory. No quick run to the top with natural talent. The team had been working on the route for seven years on and off. Other great climbers had tried parts of it but putting together all 32 pitches was tough – especially given seven of them were 5.14. Part of the trick was that it would take time. Given the Dawn Wall faces East (hence the name) it gets hot on the granite in the direct sunlight – even in winter. But doing it in winter means risking storms. I can tell you having been through an storm on a porta-ledge that accomplishing an ascent can turn to survival in a matter of hours. A Storm would have ended their attempt. Because of the extremely hard nature of the climb, they had to do much of the climbing at night. The holds were so small that they could not afford any sweat and the rock tends to have more grip when its not as hot – I think it has mostly to do with a difference in temperature between the fingers and rock. So now to recap – the team has been fighting gravity for weeks thousands of feet off the ground, think ledges like dimes and nickels, requiring route finding since it has never been free climbed before – at night. My favorite part of the story is Kevin’s struggle with pitch 15. He had done it before but the fatigue of the climb, time on the wall etc. were all I am sure taking their toll. 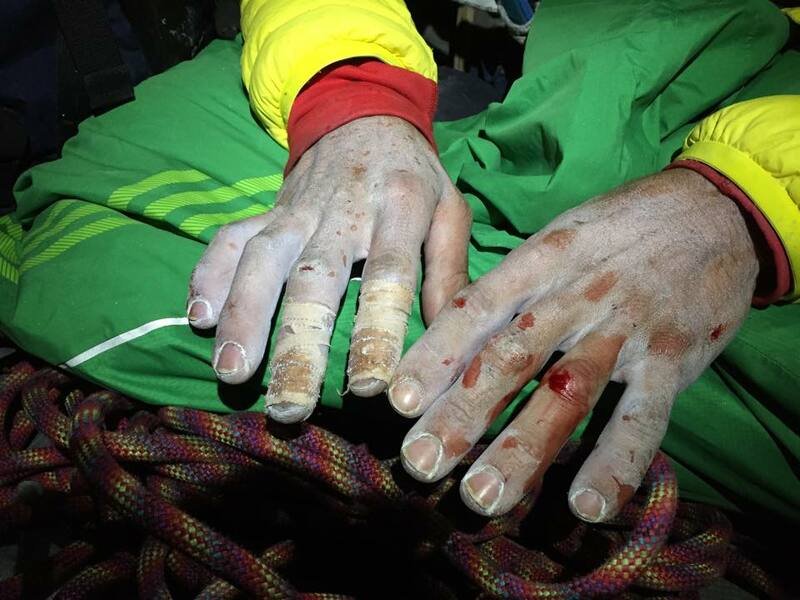 He also was having problems with his fingers – climbers obsess about their fingers because it you injure your finger tips – especially on a route like this one – you are in trouble. They like many before them including me took to super-gluing athletic tape to their fingers to prevent damage. It took Kevin 11 attempts over 7 days to complete just one pitch. Can you imagine the despair? Its hard. Tommy his partner had already made it through the section and was essentially waiting for his partner to complete it as well – the two had worked on it together for so long Tommy couldn’t imagine trying to summit without Kevin. In order for the route to “count” – both climbers must climb each section without falling. If Kevin had gone on without making it through pitch 15 without a fall – he would not have been able to claim the free climb (like Tommy). Sitting in the porta-ledge and staying motivated and keeping your spirit up after 7 days is just inspirational to me. Kevin (like Tommy) is just wired differently than most people. 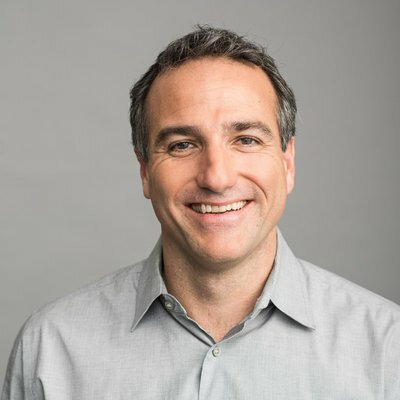 In a similar way that most entrepreneurs are just wired differently – since the gritty determination to finish – the mental anguish and toll extracted – is just insane. National Geographic did a great write up on this as did the New York Times if anyone wants to read more. Congratulations to Tommy and Kevin. Reaching so high is an inspiration to us all. While dreams and determination are not the only thing that drive success – they are always part of the foundation. Never give up. Ever.